They’re also the only seven that have stood the test of time. 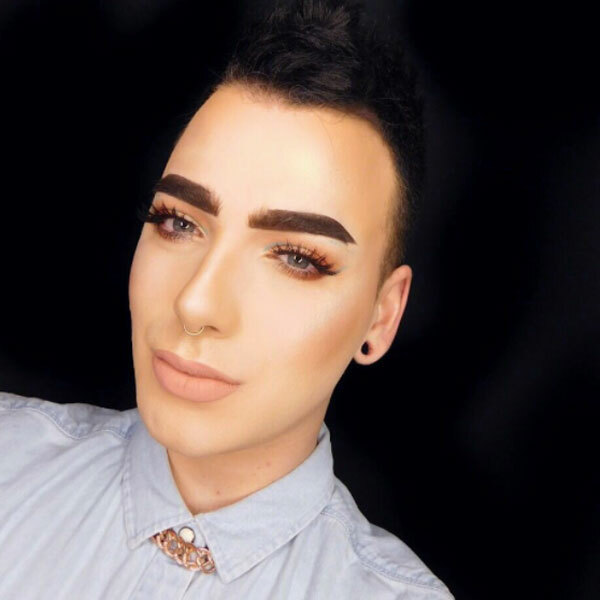 Whether you look at beauty hashtags on Instagram for inspiration or amusement, there’s no denying the platform’s astounding ability to start a trend. 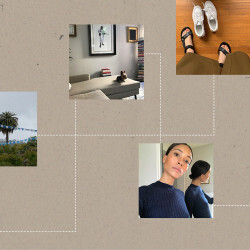 With yellow blush currently sweeping feeds, it’s had us reminiscing about past outlandish beauty trends (glitter freckles, barbwire brows—say no more), but also the trends that have shaped popular culture. 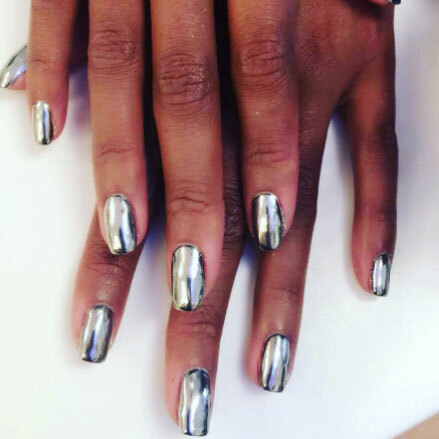 Deep in Instagram history are some particularly impactful beauty gems that not only took off, but have managed to stick around. 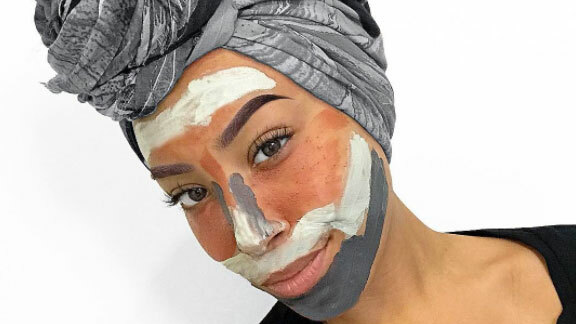 Arguably the most infamous Instagram beauty trend (who can forget Kim K’s outlined face, pre-blending that kick-started the trend? ), contouring has since been watered down to something wearable for the masses. Subtly sculpted cheekbones are universally flattering to add lift and definition to your face. 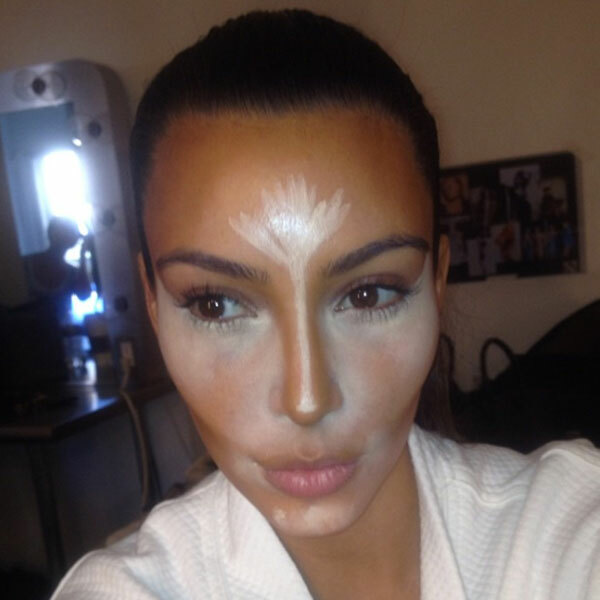 Closely behind contouring was strobing. Essentially really great highlighting, strobing added luminosity where contouring added lift. 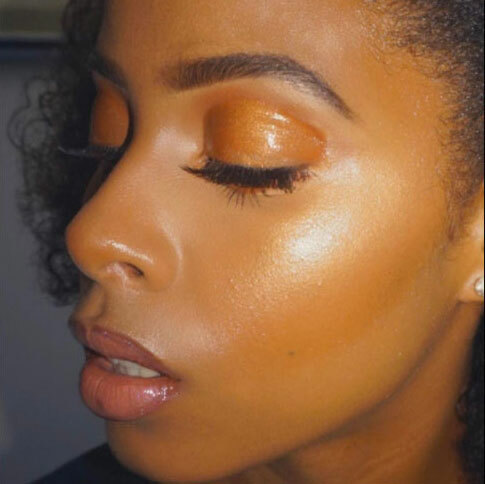 The key to making it look as natural as possible is to blend highlighter into areas light would naturally hit. If you’re unsure, apply in natural light to see where light catches—usually top of cheekbones, center of forehead, and bridge of your nose. Or “half bun,” in case you aren’t familiar. 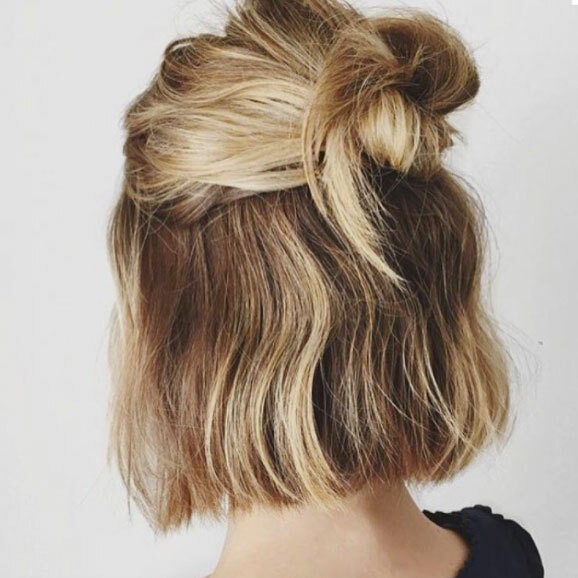 Created by pulling half a head of hair into a bun on top of your head, it was a fresh (and very easy) take on an updo. Notably still loved for how well it can be dressed up or kept casual. 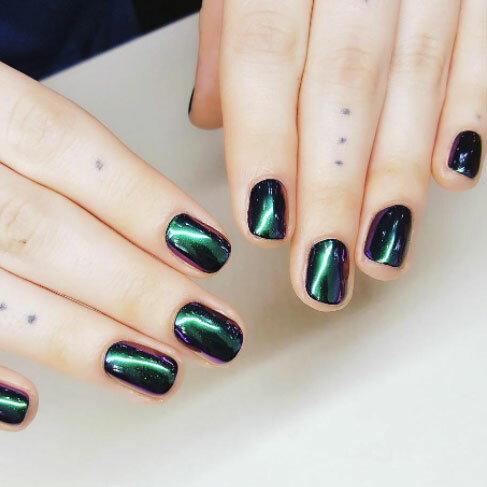 Having nails look like 10 tiny mirrors—what’s not to love? Seems the world agrees, as the trend is still going strong. The original slate grey has branched out into just about every color going. 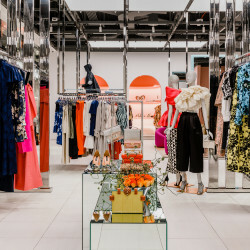 Perfect if, like me, your closet is “black, navy, cream, repeat” and you want a flash of color somewhere. 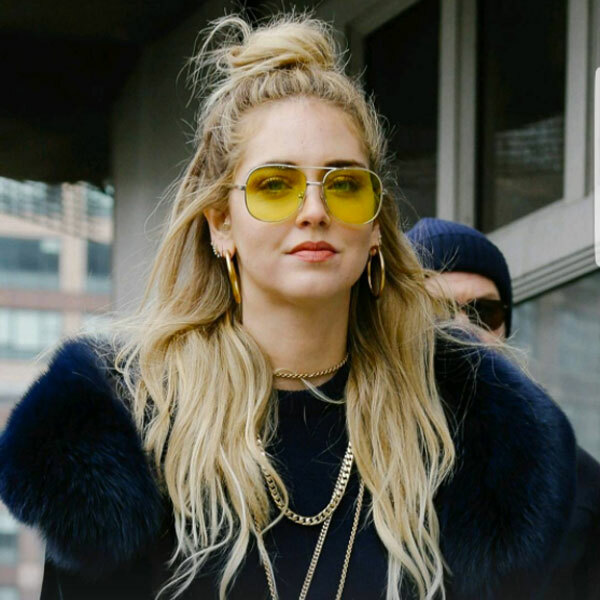 Okay, so not technically founded on Instagram, but the platform sure as hell sent them viral (thanks in part, probably, to Chrissy Teigen). 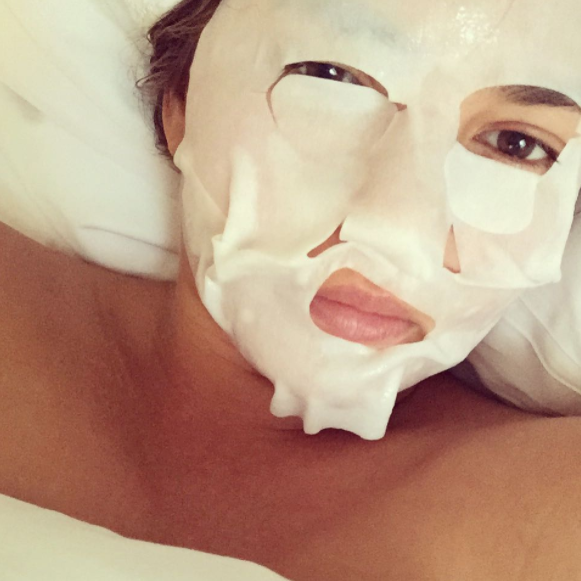 While feeds were littered with creepy selfies, it was the proven benefits of sheet masks that sustained the popularity of the K-beauty secret. Usually fabric or gel masks, they’re drenched in potent serum to infuse skin with moisture in minutes. Once peeled off, pat in the residue for extra brightness. 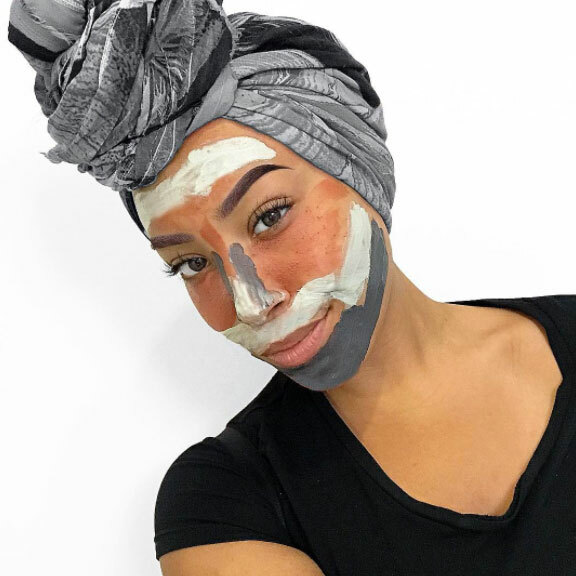 Masks are very popular on Instagram for providing an excellent selfie opportunity, but multi-masking has equal measures of benefits. It’s about applying targeted masks to meet the differing needs of your skin. For example, if you have breakouts on your chin, you’d apply a clay mask there, but use a hydrating mask on your dry cheekbones, where the clay is too harsh. 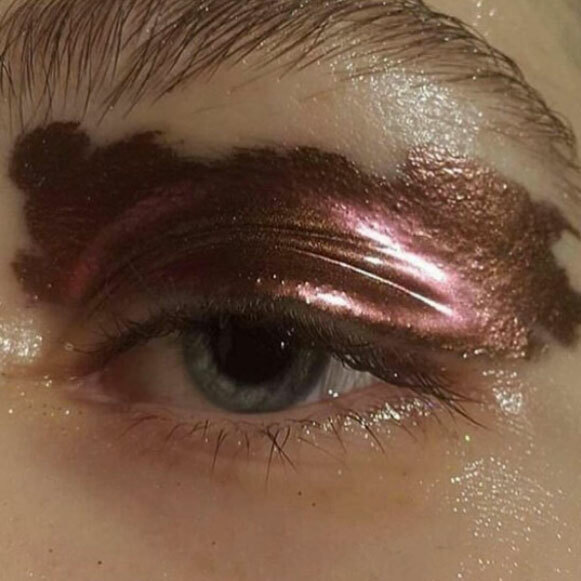 Largely due to Glossier and Gen Z, the glossy eyelid shows no signs of slowing down. Taking dewy, luminous makeup to a slick new level, glossy lids are a polished yet modern take on eye shadow as we know it. Team it with a bare face and natural makeup everywhere else to make it really stand out.